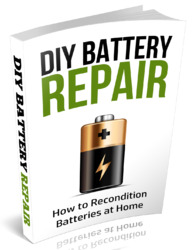 See "Removing the Battery Pack" on page 54. Remove the two captive screws securing the hard disk drive cover. Remove the one screw (B) securing the hard disk drive module. 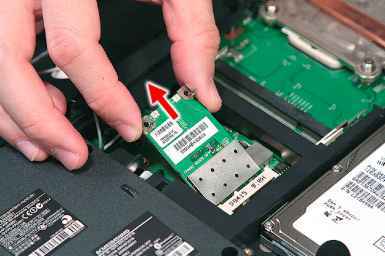 Slide the hard disk drive module away from the connector. 5. Lift the hard disk drive module and remove it from the hard disk drive bay. 6. 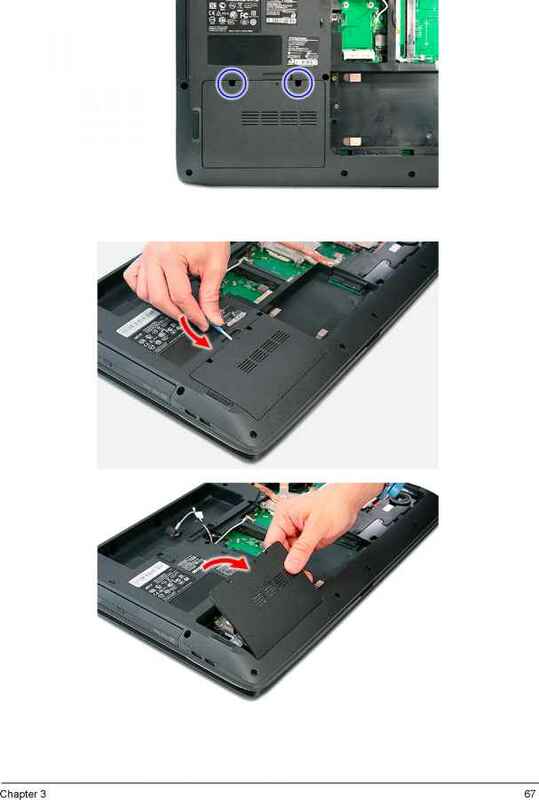 Follow the step 6 of "Removing the Hard Disk Drive Module 1" on page 64 to remove the hard disk from the bracket. Where is the haard drive on an acer extensa 5220? How to remove hard disk in laptop acer 5520? What happens when you unscrew a working hdd?